‘Traditional Music of Notional Species Vol. I’ is a devastating display of potential which ensures a journey unlike any you have encountered. 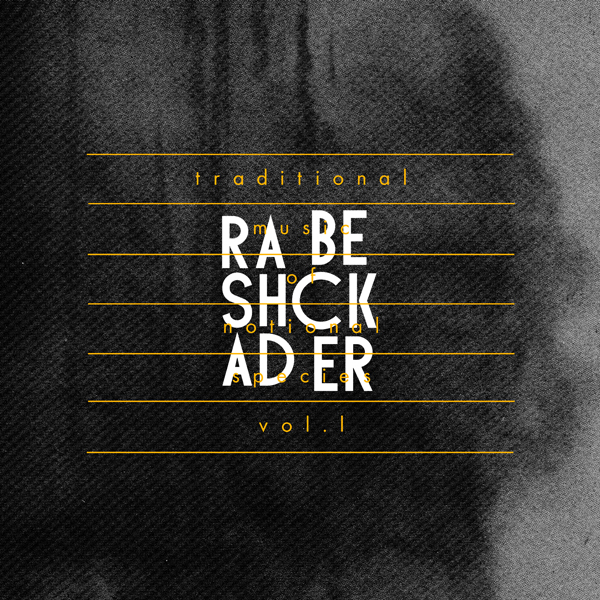 In the vast world of electronic music, where sounds, signifiers and gesture’s are recontextualized to a numbing degree it is increasingly rare and refreshing to encounter a release as perspective distorting as the debut full length release by Rashad Becker. The album is a masterpiece of focussed non-referential electronic environments. It is is both warm, alien, paranoid and exhilarating. Sounds are stretched in the most unusual manner, foreign bodies are frequent and the structure is simply bewildering. Split into ‘Themes and Dances’, the 8 tracks guide the listener through Becker’s brave new world. Despite being entirely synthetic there are sounds which appear like a distortion of the world around us, on occasion ‘voice-like’ sounds are present, elsewhere there appears the sound of cicada’s, only these cicada’s are made of mercury and swim through time. The end result is beautiful in a way only a unique work of art can be. PAN is proud to present the outside from within. The LP is mastered and cut by Rashad Becker at D&M, pressed on 140g vinyl. It is packaged in a pro-press color jacket which itself is housed in a silkscreened pvc sleeve with artwork by Bill Kouligas.